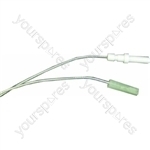 Genuine spare part for select Cannon, Creda, Hotpoint and Indesit models Genuine Indesit spare partElectrode Assy-1m Cable And ElectrodeThis item replaces product numbers: 6603337, C00239985. 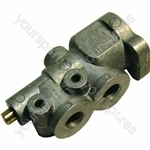 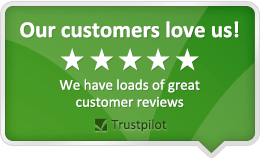 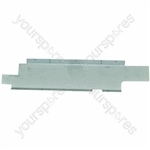 Genuine spare part suitable for selected Cannon, Hotpoint, Creda, Indesit and Export cookers and ovens. 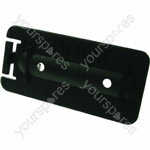 Genuine spare part suitable for selected Cannon, Creda, Hotpoint, Indesit and Export cookers and ovens.